Weston Engineering is happy to announce our new website is up and live! 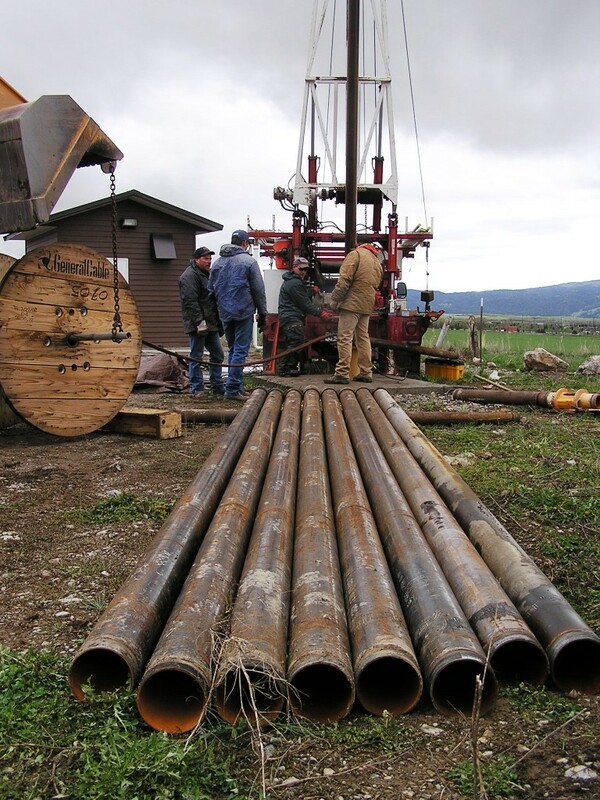 WESTON has been serving Wyoming since 1978 with Groundwater Engineering expertise. WESTON is a unique engineering firm offering in-house design build services for all water system needs. We have extensive experience assisting water systems with: supply; distribution; permitting; drilling; rehabilitation; system design; system modification; and general system trouble shooting. Because of our unique perspective as both designers and contractors we have a very down to earth approach to address your water system needs.